Bionic today unveiled advanced collaboration features in its Digital Media Planner system. 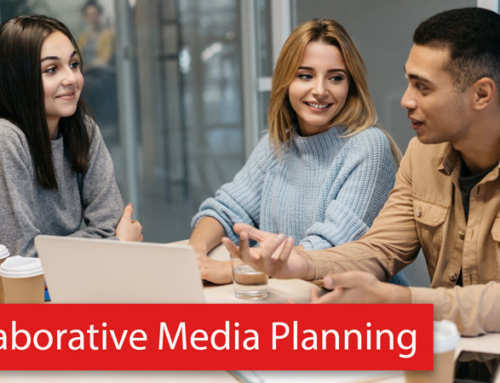 With this upgrade, digital media planners can collaboratively develop digital media plans without fear of losing their work, which is common using today’s solutions. More than 80% of digital media agencies still use Microsoft Excel to produce their digital media plans. 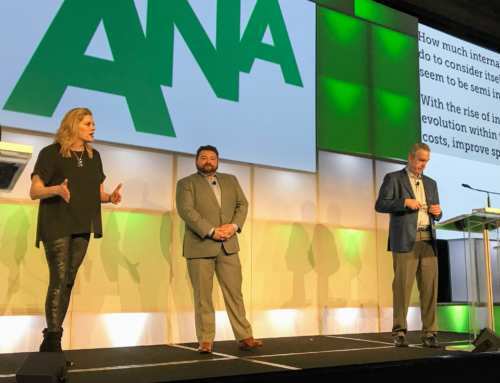 While flexible and easy to use, Excel has a long list of weaknesses that contribute to the high cost to create and execute a digital media plan. Some of Excel’s biggest weaknesses are it’s lack of support for collaboration and version control, which causes lost productivity. Excel spreadsheets are stored in a file format. As such, only the latest actively saved version is available. If you forget to save your changes or your machine crashes, your work is lost. If you and a co-worker unknowingly work on the same Excel media plan at the same time, your work will be lost if he saves his changes after you save yours. Or you will clobber his work if you save changes work after his. Either way, valuable work is lost. The problem gets worse when you use email to share your Excel media plan because having many files in different places compounds the problem. Good luck trying to merge changes from two or more Excel files; this tedious task takes forever and you’re almost guaranteed to lose some of the work. Even if you somehow manage to avoid all the file versioning landmines, it’s practically impossible to keep track of all the changes made during the planning process. When your client asks you “how did this line get into the plan?” you won’t find the answer in Excel. When you start working on a media plan, you get a lock on the plan so nobody else clobbers your work. If your co-worker tries to work on same plan at the same time, he sees a warning that you are working on it and is prevented from making changes until you are done. You can see a complete history of changes to the media plan: when the changes were made and who made each change. 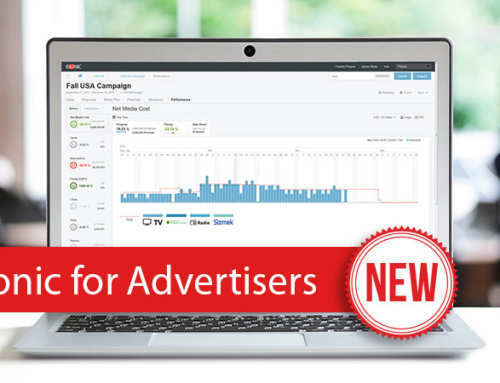 You can easily compare two versions of your media plan and see all the changes highlighted. If you make a mistake on your plan, it’s easy to revert back to a prior version. 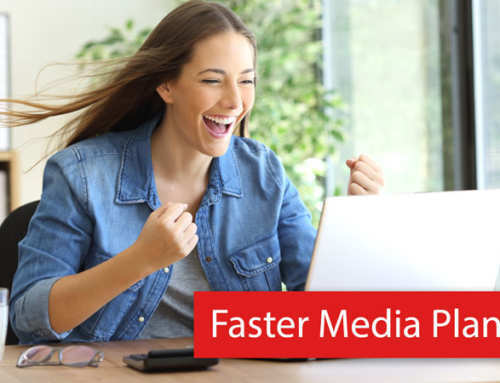 Basically, you’ll never ever again have to deal with a bunch of out-of-synch versions of your media plan. And you’ll never lose your work again. If you work for an agency that deals with Sarbanes-Oxley compliance or just wants better management controls, the built-in audit trail and comparison features are a godsend. 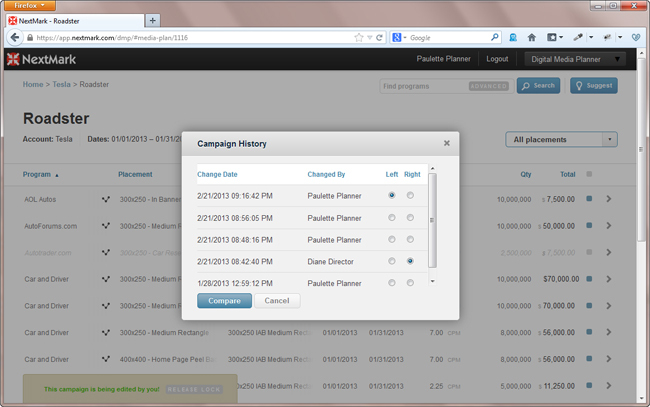 And, despite all the power of these advanced features, Planner is super easy to use. Even easier than Excel! Don’t you think it’s time to finally ditch Excel? 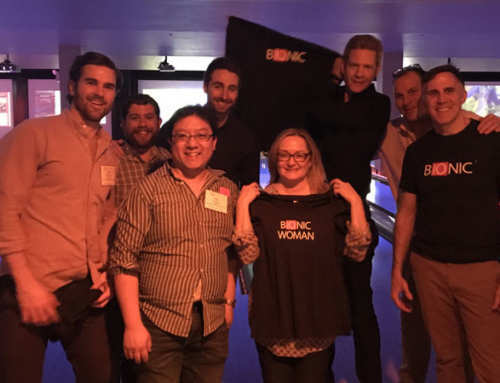 Want to learn more about how Bionic’s Planner can help you? Request your free access here.